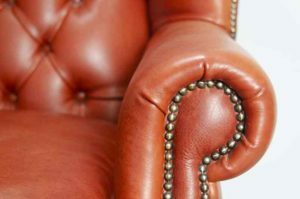 Taking care of your leather furniture. 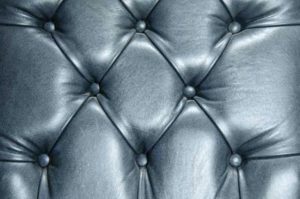 The fact is, leather furniture is something you buy for a lifetime. 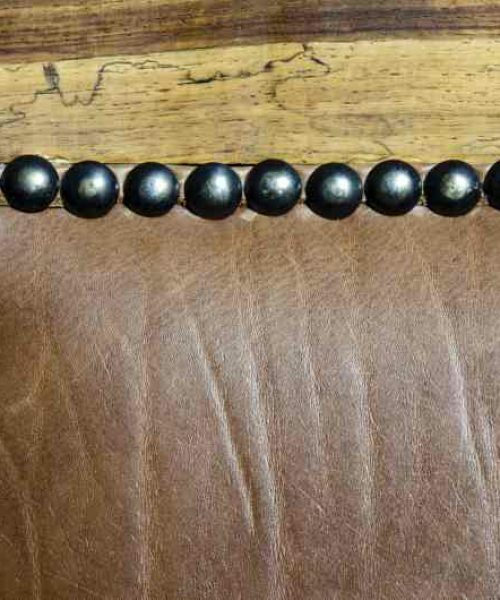 Since leather is a natural product, aging brings out its natural patina, making it even more beautiful over time. And since leather furniture is something you can enjoy for years to come, this is a purchase that makes a sound investment. Always try any cleaning method in a hidden area first to convince yourself of the results! 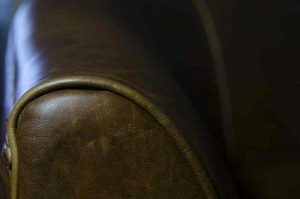 Ellis Furnishers, leading manufacturer and supplier of the finest custom made leather couches and exotic hardwood furniture in Cape Town. Producing ‘Must Have’ pieces of wood and leather furniture which grace thousands of homes and offices around South Africa.